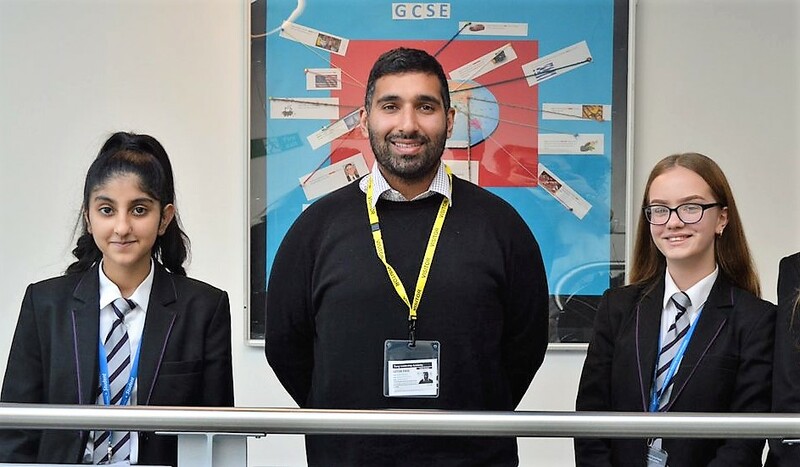 Pupils at Tong Leadership Academy took part in an innovative three-day educational workshop on pitching ideas for a new television show, devised and delivered by former teacher and Gogglebox star Baasit Siddiqui. Mr Siddiqui has regularly appeared with his brother and father in the BAFTA and National Television Awards winning Channel 4 show for the past six years. 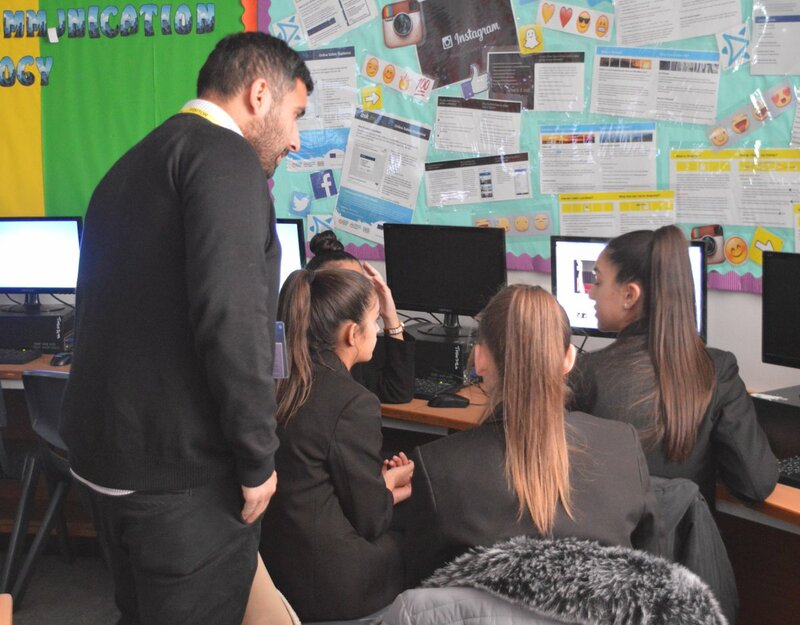 A former ICT teacher and departmental head, Mr Siddiqui worked in education for 10 years and has now set up Siddiqui Education to devise and run inspirational workshops for schools and colleges across the UK. He is passionate about inspiring and motivating pupils by sharing his experiences in television to educate them on different career choices. 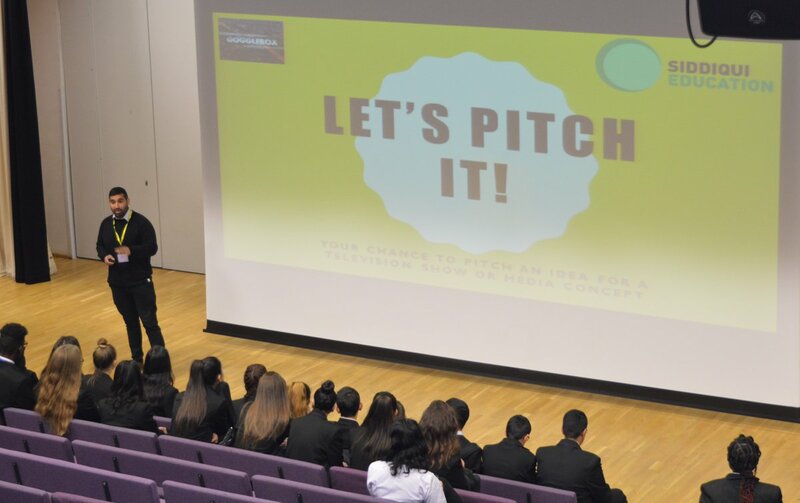 Swapping the family sofa for Tong Leadership Academy, Mr Siddiqui introduced Year 9 students to the Let’s Pitch It programme. Young people worked in small groups to create an idea for a new and original television show and then researched, planned, created and presented a two-minute promotional advert for their television show or media concept. The pitches were then judged and the best three around the country will be submitted to be pitched to studio executives from Gogglebox, with the chance to win £2,000 worth of digital prizes for the school and a trip to London to see how the show is edited. “The workshop with Baasit provides a great opportunity for the students at Tong Leadership Academy to realise how creativity and ideas can develop into meaningful life experiences. We clearly see the benefit of this enjoyable and inspiring chance to enhance the learning for our young people and provide aspiration and potential career opportunities in a sector that continues to grow.